FREE Amazon Baby Registry Welcome Box ~Sign Up Now! 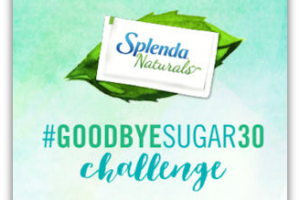 Free SPLENDA Stevia Sample, Recipe Cards & Coupon! For Any Future Pilot.. Score Some FREEBIES!